Shredding the snowy woods at Killington has been a tradition since the earliest days of the sport. At Killington, you will find riders welcome on the trails and custom built parks. 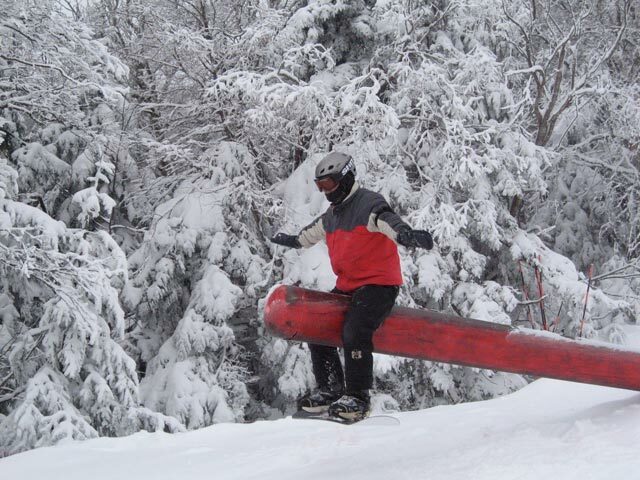 At Killington there are parks and pipes to challenge all abilities. For those just developing the exprience necessary for big mountain shredding, Killington has learning terain on Rams Head Mountain to allow people to hone their skills. 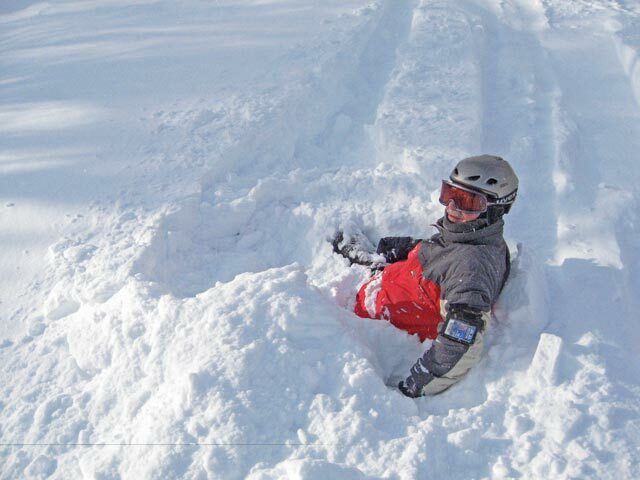 Once you have mastered your riding skills, Killington gets really interesting. Taking advantage of natural terrain, local trees, and all the creative elements the mountain has to offer, Killington has teamed with Burton to create the ultimate natural terrain park called "The Stash". It will take your park riding to the next level! In "The Stash" you will find many natural lines and features from rainbow logs and natural wood wall rides, to hidden pow stashes with log rides and more. The Stash mixes the best of every trail into a park experience that will test your riding creativity and style. In addition to "The Stash" you will also find large terrain parks on every mountain at the resort. "Dream Maker" at Bear mountain is just one example. With up to 25 hits, rails and boxes, "Dream Maker" takes your skills to another level with multiple take off points on many features. Opening with a rail garden leading into a series of jumps, "Dream Maker" drops you into the "SuperPipe" on Bear Mountain. 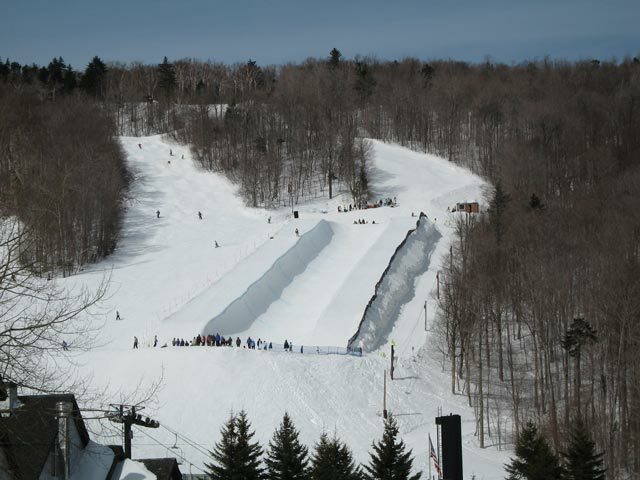 The "SuperPipe" is set for competition. It is south facing for maximum daytime visibility and towers over the entrance to Bear Mountain. The "SuperPipe" has played host to both the Winter Dew Tour and Winter "X" Games. With walls 22 feet high and 500 feet long, the "SuperPipe" will have you challenging gravity as you fly above its lips and rush down its sides.